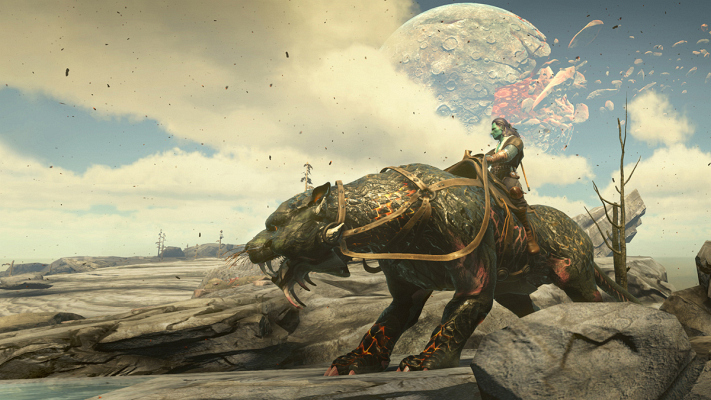 Skara The Blade Remains will globally launch its Open Alpha for the first time, as a Free-to-Play on February the 3rd. 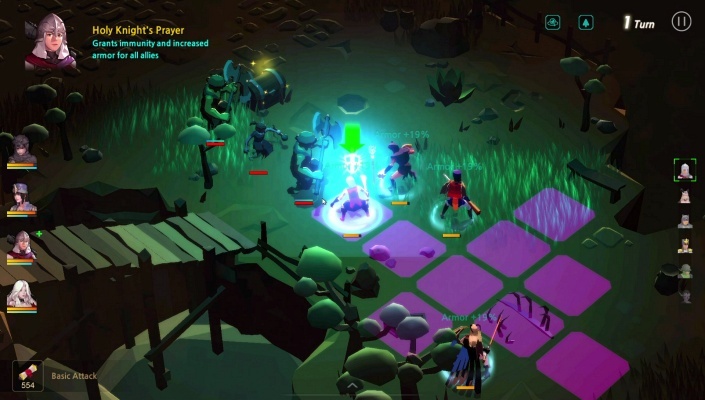 Brand-New Game Mode Gold Rush Kicks Off Early Access. 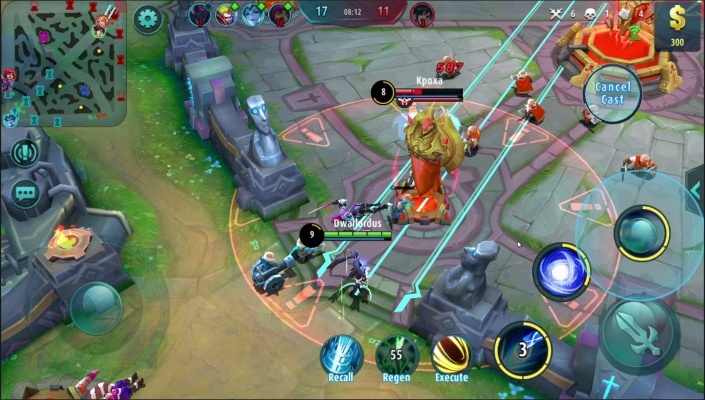 Total War ARENA - in store this Year ? 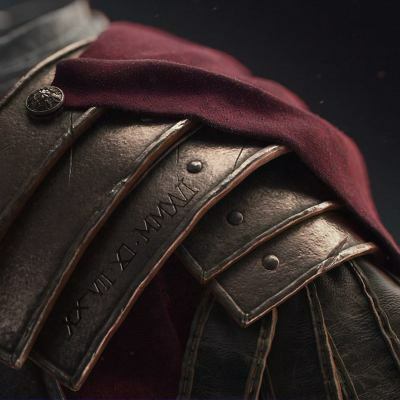 Get an exclusive look at what’s coming to Total War ARENA . 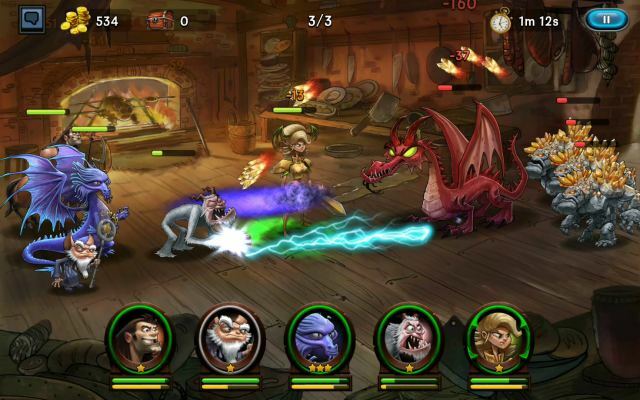 Hunting and Capturing are Essential Skills for any Serious Adventurer. 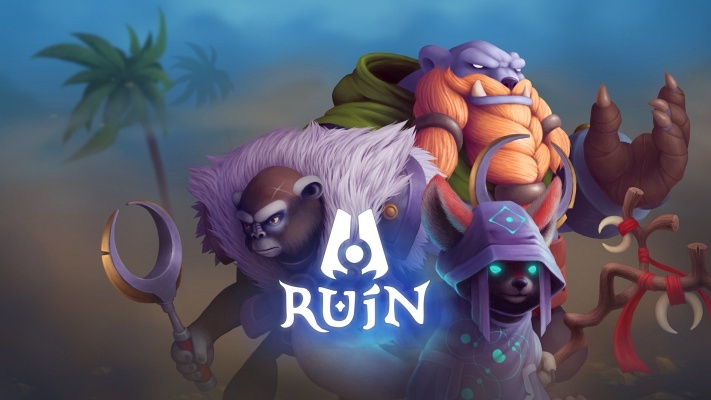 Tarhead Studio have launched a Kickstarter campaign on February 2nd for their upcoming action arena game RUiN. 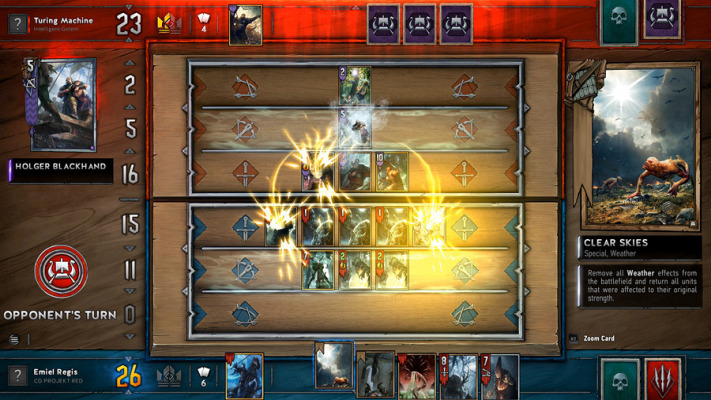 CD PROJEKT RED, creators of The Witcher series of games, announce the upcoming arrival of a new playable faction in GWENT: The Witcher Card Game - Nilfgaard. 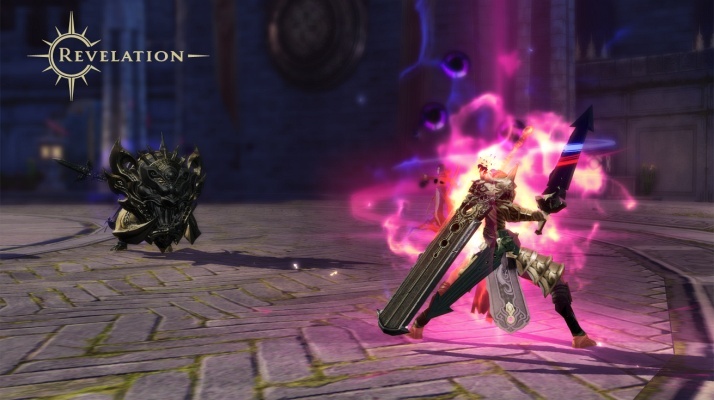 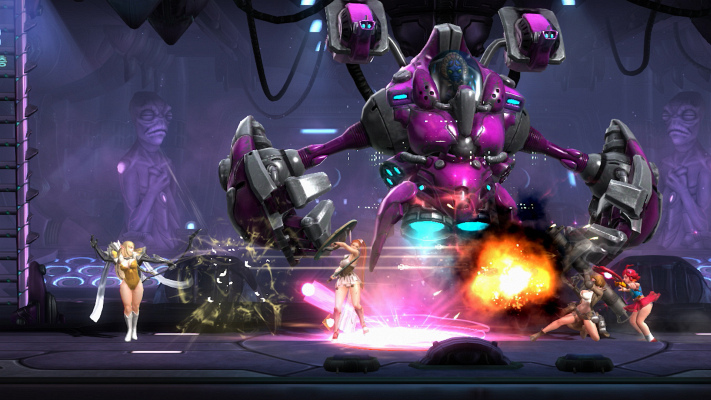 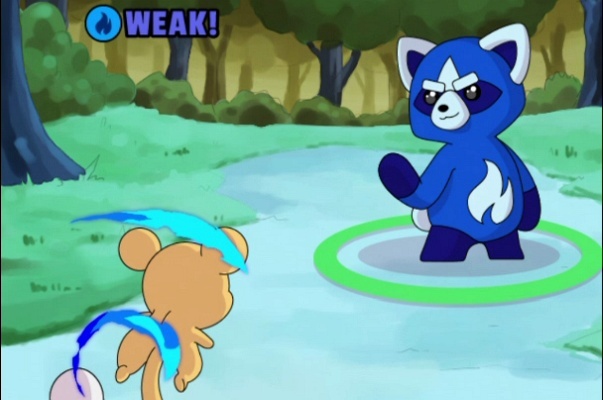 NEXON's first crack at the MOBA genre mixes in some side-scrolling platforming. 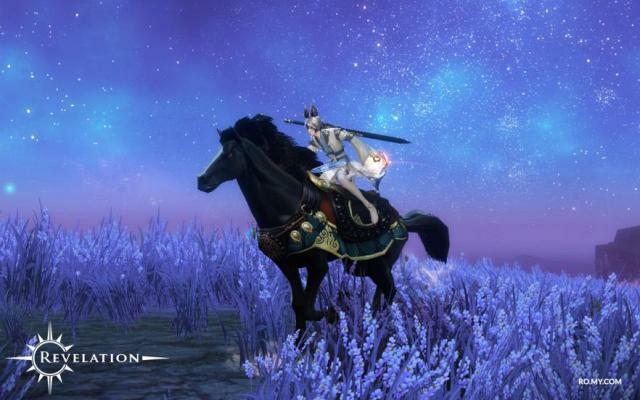 Global Publisher My.com and developer NetEase proudly announce the date of the next Closed Beta phase for the anticipated MMORPG - Revelation Online.